Having been through a number of frivolous legal disputes in business, Shu and her colleagues have experienced the ups and downs of the legal process, and she was determined to help and support others to make their legal experiences as smooth and cost affective as possible. She founded ShenSmith Barristers, along with the other co-founders with a view to making a positive difference in the legal industry. 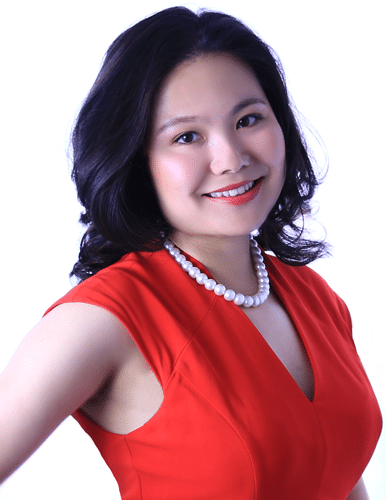 Attention to detail is at the heart of Shu's many strengths and her accuracy is second to none, giving you full confidence that you are in safe hands when dealing with ShenSmith Barristers. Shu is an approachable, focussed and fair professional with many years' experience in company operations. Through both tough times and times of growth, Shu has remained determined to make the company a success and to build on long-term goals. Fluent in English and Chinese, Shu is an International Business Masters graduate from the University of Birmingham, and a Business Administration graduate from Sichuan University, China.